Himachal is known for its natural beauty, snow clad mountains, serpent rivulets, thick forest and numerous wildlife treasures. 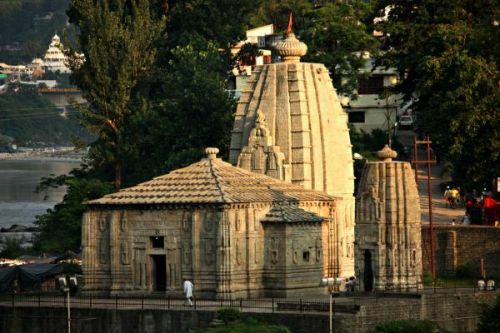 Himachal is also known for its temples, thus it’s called land of goddess. 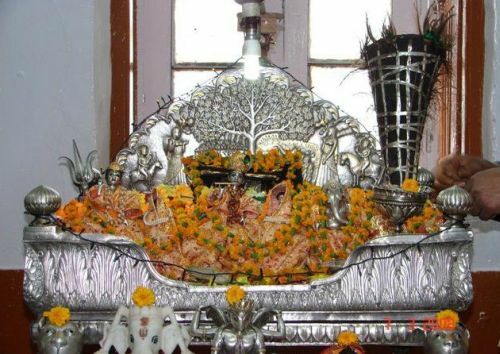 In Himachal there are five Shakti Peeth – Brijeshwari, Chamunda, Chintpurni, Jawaji Ji and Naina Devi Ji and numerous other temples. When we talk about the temples in Himachal, Mandi promptly crop up in our mind. In Mandi alone there are 300 old and new temples, so that it is also called Chhoti kanshi. The historic town of Mandi (800 m) is built along the banks of the river Beas. It has long been an important commercial centre and the sage Mandva is said to have meditated here. This one time capital of the princely state of Mandi is a fast developing town that still retains much of its original charm and character. Mandi is renowned for its 81 old stone temples and their enormous range of fine carving, it is often called the ‘Varanasi of the Hills’. The town has remains of old palaces and notable examples of ‘colonial’ architecture. The temples of Bhutnath, Trilokinath, Panchvaktra and Shyamakali are among the more famous ones. 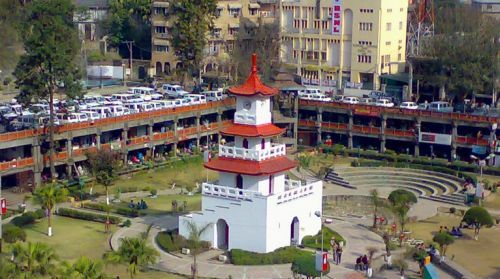 Mandi (old name Mandav Nagar), also known as Sahor (Tibetan: Zahor), is a city and a municipal council in Mandi district in the Indian state of Himachal Pradesh. 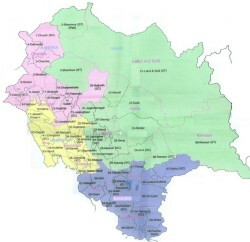 It is situated 145 kilometres (90 mi) north of state capital, Shimla. 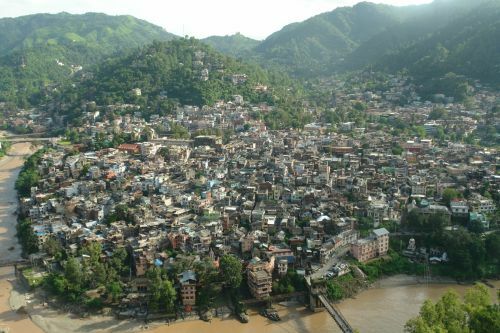 The town of established in 1527 by Ajbar Sen, as the seat of the Mandi State, a princely state till 1948, and is known for the Mandi Shivaratri Fair. Mandi has more than 300 old and new temples. 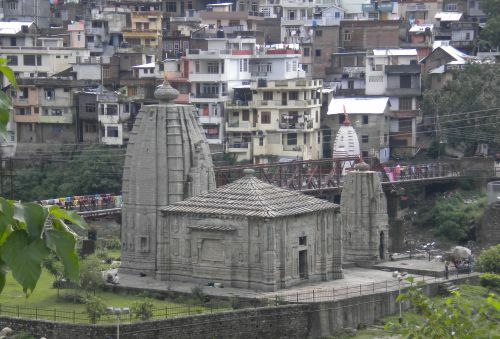 Because of the large number of temples and its location along River Beas, Mandi is also known as ‘Chhoti (Small) Kashi’. Most of the temples are dedicated to Lord Shiva and the Goddess Kali. 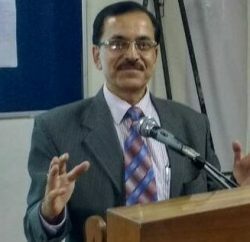 There are many classical temples which the Archaeological Survey of India has declared ‘protected monuments’ due to their historical significance, the primary ones being: the ‘Panchvaktra Temple’, situated at the confluence of River Bea and Suketi Khad, ‘Ardhnareshwar Temple’, which is one of very few temples of its kind in India. 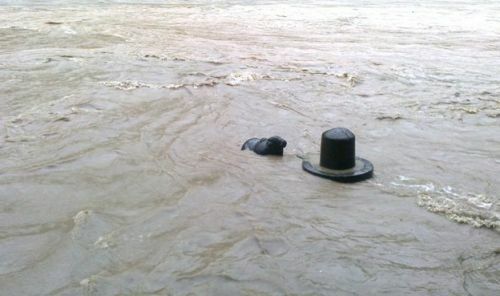 ‘Triloknath Temple’ is located on the right bank of the Beas River. 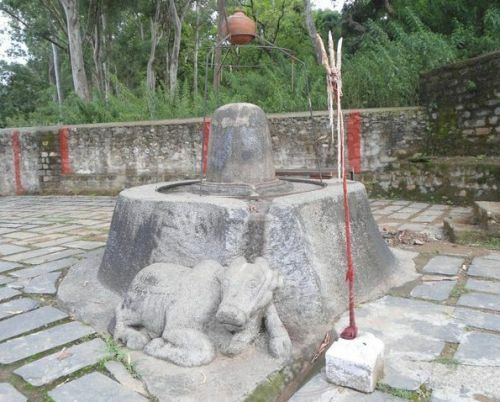 The Mata Kuan Rani Temple, consisting of a slate-roofed temple over a deep well which is dedicated to the ‘Princess of the Well’ and celebrates the time when, according to legend, Mandarava, the Princess of Sahor (Mandi), became a consort of Padmasambhava. The king became angry and condemned them both to death in a fire which raged for seven days. After the smoke cleared there was a lake with a lotus in it, ‘Rewalsar’ or Tso Pema (Tibetan: ‘Lotus Lake’). Mandi is not only religiously important to Hindu only it has an historical Gurudwara in honour of Guru Gobind Singh, the 10th Sikh Guru, who spent some time in Mandi also. The people and the ruler welcomed him with great warmth and supported the Guru in his war against the tyrannical rule of the Mughal Emperor Aurangzeb; it is said that the Town has the Guru’s blessings. The Gurdwara is also unofficially referred to as Gurudwara Palang Sahab, because the Guru’s Bed ‘Palang’ is still preserved here. Mandi has its own religious importance, however its dilapidated roads and poor infrastructure shows government apathy toward it. There are lakhs of people who go through this historical town to Manali and Rohtang, but hardly know about it and its historical and religious importance. Its erstwhile grandeur bridge and temple architecture is a living example of its supremacy and its importance, thus now it’s our duty to preserve it with full honor and given back its historical importance to it.